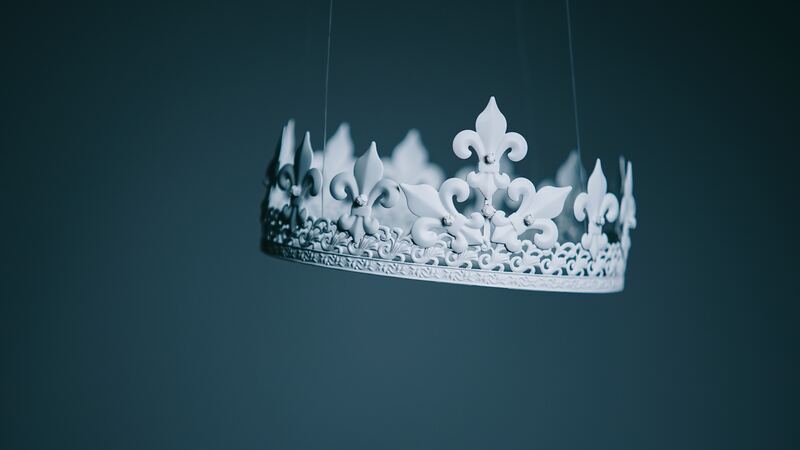 10 Leadership Lessons from a Queen. Dame Anna Wintour, a #girlboss and influencer from way back. When I was a lawyer on training wheels, I may or may not have snuck off after work to fashion illustration and pattern making classes. (FYI, I tanked at both). I may have moonlighted on the weekends as a retail sales associate for an Australian fashion label for 12 years, right up until I became a General Counsel of the subsidiaries of the world’s largest cosmetics company. In 2005, I may or may not have also spent hundreds of dollars to have a copy of “Front Row” air freighted via Amazon to my law firm office. Whence it arrived I didn’t think twice about swapping an afternoon of billable units to devour it. My then office buddy had me covered. She’s the ultimate influencer and #girlboss, way before the advent of the social media versions. Since 1988 she’s held the top seat as Editor in Chief of Vogue USA, and Artistic Director of Condé Naste. She is one of the most powerful women in media globally. She is an icon. She might as well be royalty. Make Decisions. As a captain of instinct, the final call rests with you. Take it, even if it’s wrong. Don’t be in fashion if you don’t like disruption. (Side note – I yearn for the day that legal leaders are saying this about the legal profession).